"We spent the months of August/September 1974 at Criteria Studios in Miami, recording There’s The Rub with producer Bill Szymczyk. This would be our first experience of working at an America studio with an American producer. Likewise it would be Bill Szymczyk’s first experience of recording a British band. Bill had worked with a host of US artists – Joe Walsh, The James Gang, Eagles, J.Geils Band, etc – but was looking to record with a British band. He wanted to record with The Who. They were on the top of his list, but weren’t ready to record at that point. We were also on his list and were contacted via Miles Copeland. I think Bill was intrigued to find out how British guitar bands went about recording guitars. Likewise, we were just as keen to experience working in a top American studio with a successful American producer. It was an equal trade-off. When we first arrived in Miami, Bill was a bit taken aback to find that the line-up had changed. Bill was expecting Ted to be with us and was a little surprised when we turned up with this new chap, Laurie Wisefield. But everyone got to know each other and everything went pretty well. We respected Bill’s experience and the success he had achieved and were keen to learn from him. There were, however, occasional differences of opinion, particularly between Bill and myself as to how my bass should sound. He wanted something that was much more orthodox – like the Eagles. My reaction to that was “No, mate, that’s not what I do. I play my bass guitar through a guitar amp – it distorts, growls and sounds generally nasty.” Bill was fairly amused at my concept of a bass sound, but we worked together and eventually agreed to meet in the middle and reached a compromise. 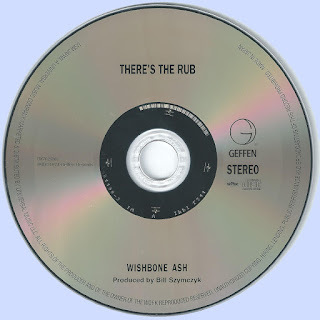 There’s the Rub attracted pretty respectable reviews from the music press, which was encouraging given the negative comments that had been made about Wishbone Four. However, I was never really affected by the press reviews. What was more important to me is what the people buying the albums thought. 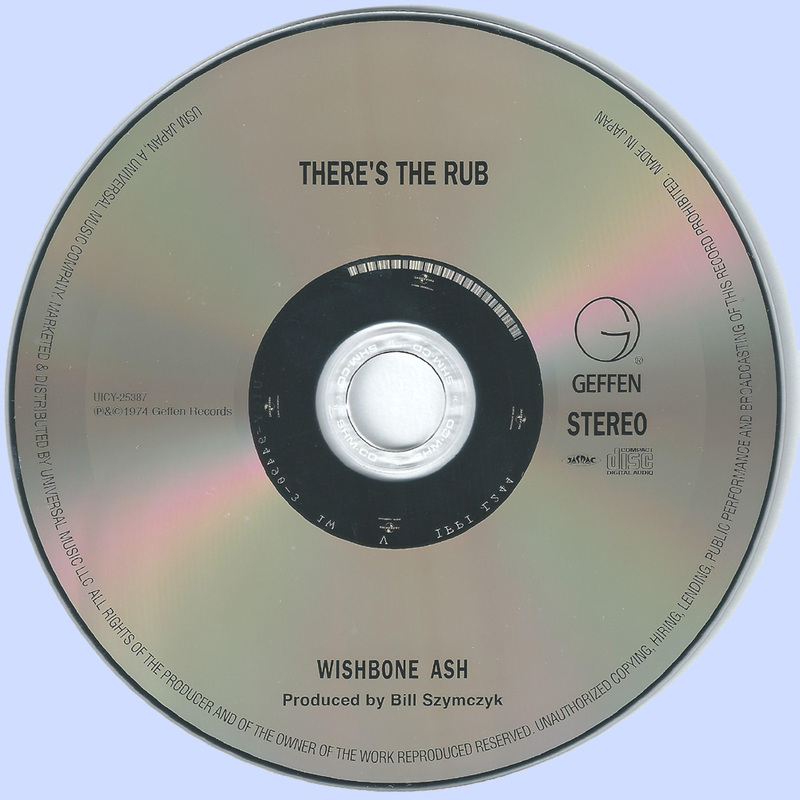 For Wishbone Ash fans at the time There’s the Rub was fresh, new and interesting. It had a different sound to previous albums. 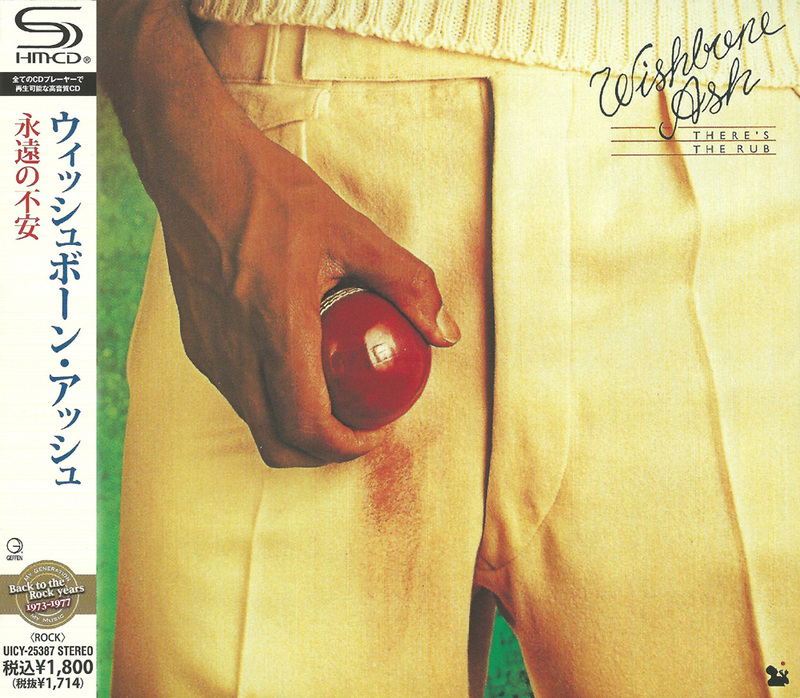 Laurie’s input was very exciting, and the American era of Wishbone Ash had begun. Most of the press feedback we received at the time was very positive and to this day many fans consider it one of our strongest albums."